Chosen & Trusted for fire and security solutions. With more than 26 years in the security industry, we have the experience and knowledge needed to provide you the protection you need to feel safe within your home or business. 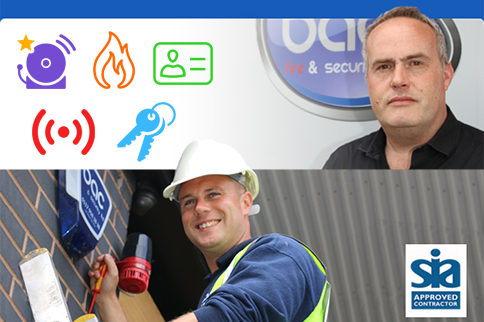 "At BAC Fire & Security Ltd we offer a trustworthy solution to your fire and security problems"
We have thousands of clients from all across the South West including major housing associations. Based in Bristol we have the perfect team of engineers and installers on hand to provide you with the security and fire safety you need. Speak to our team to find out more. 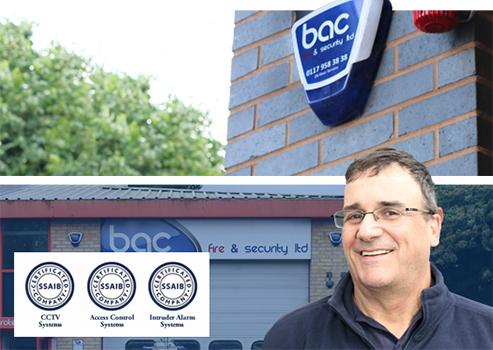 BAC Security says - “We aim to provide the people of Bristol with the protection deserve, whether it be home or business security our team of highly trained and skilled installers are on hand to protect you today." 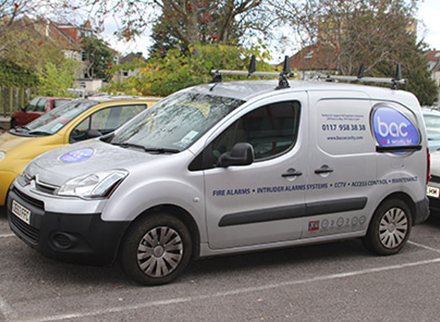 From CCTV systems to fire alarms, we offer a wide range of services through the Bristol area. Established over 25 years ago, BAC Residential is fully approved by many security associations, these include: BAFE, SIA, Environmental Management Systems, SSAIB and more, this means that you can rest assured that you are getting a service from an approved company. 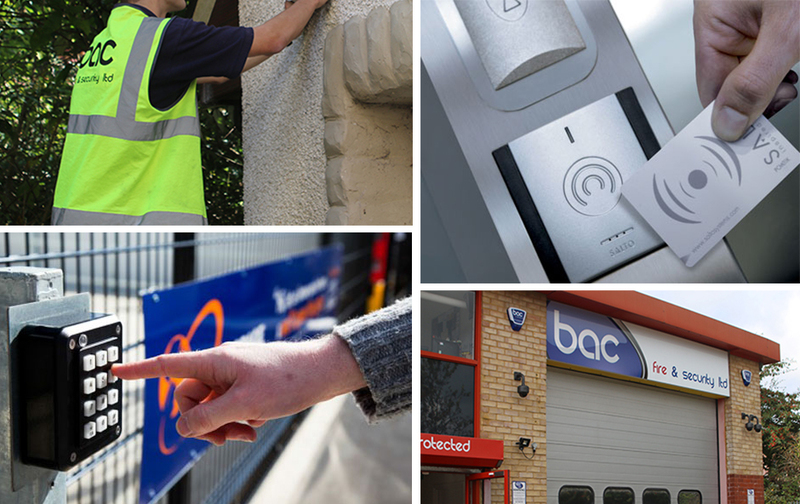 Based in Bristol, BAC Residential are dedicated to serving and providing Devon, Somerset and the surrounding areas with the best quality security products and installations to provide you a solution thats best for you. BAC specialise in providing security products from intruder alarms and access control, to CCTV and fire alarms. Their highly trained team of expert security installers have been working in the industry for many years, this allows them to find the perfect security solution for your situation. They aim to make your house feel like a home, with the best security products that are available meaning that you can rest assured that you are fully protected with their security systems. Although we take our work very seriously, we always ensure our staff have a friendly and comforting approach Each and every employee is trained and approved to the highest standards.